Why Are Humans Such Slow Learners? Here in California, the prospect of Thanksgiving has been tarnished by the series of disasters that have hit the state. Wildfires are raging in both Northern and Southern parts of the state. And the effects of the fires are felt widely. Even in San Francisco, which is miles away from the nearest fire, the smell of smoke hovers over us and this week the sky has an ominous yellowy-greenish hue, schools are closed, people wear masks and still they cough. 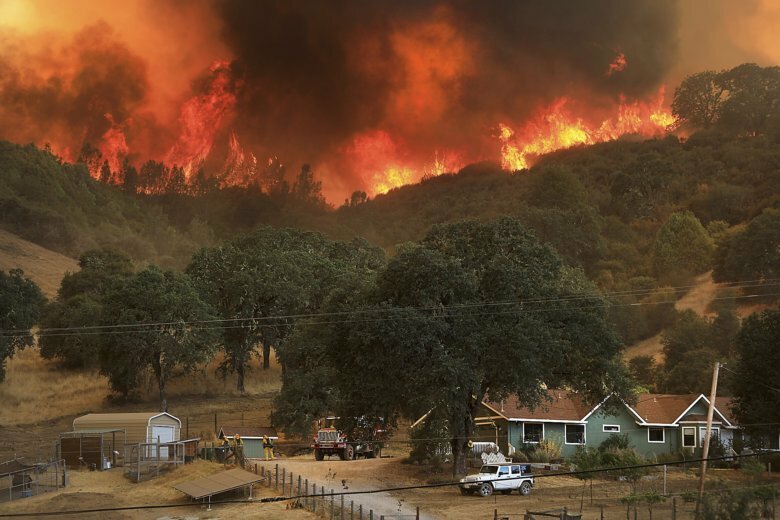 The wildfires are only one example of the way the natural world has been changing our view of the power of nature. The long, hot summer and disastrous hurricanes have affected the lives of people throughout the country. All the measures that we have taken to tailor weather to our preferences are failing us. We can’t spend all of our time hunkering down in our air-conditioned houses and cars. Nature is taking its revenge and forcing us to consider how we live and work. Climate change is an undeniable fact, yet we still elect politicians who refuse to recognize what’s going on. Why do some politicians find it so difficult to accept scientific facts? And why do voters, even in a year of Democratic triumphs like these midterms, continue to vote against measures that might help? A recent article in the Atlantic Monthly tells us how difficult it has been to confront the realities of climate change. It’s not as though the idea of climate change hasn’t been discussed for years. The medieval idea that the world is unchanging and that human beings have no influence on it was challenged more than 200 years ago by Alexander von Humboldt, one of the greatest scientists the world has ever known, although much of his work has been forgotten. Knowledge is a slow-growing plant, but Humboldt was one of those people who planted ideas that have blossomed during the centuries since he started his explorations. 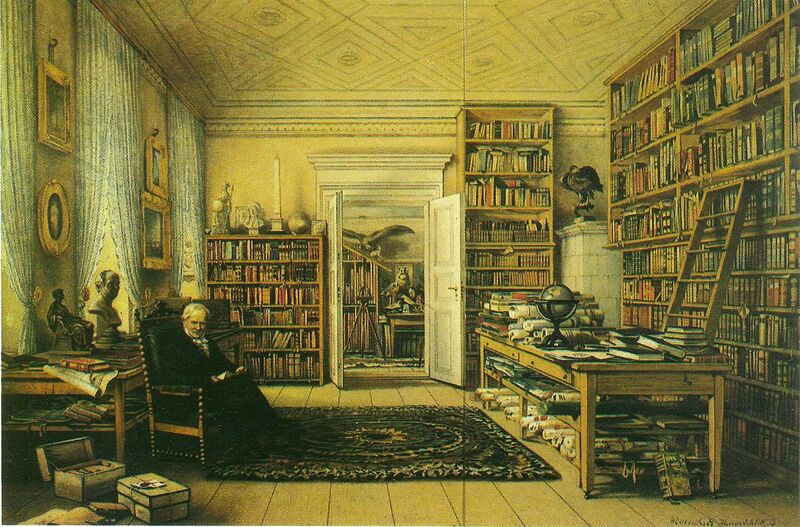 We are lucky this year to have a new biography of Alexander von Humboldt available. Andrea Wulf, has explored Humboldt’s life and ideas in The Invention of Nature: Alexander von Humboldt’s New World. I highly recommend it to anyone interested in seeing how scientific ideas have developed over the years and learning more about the people who have given us our modern view of the world. Scientists have known for many years that people are changing the world and that much of that change makes the world smaller and less livable. Our demand for fossil fuels have fostered changes in the climate that threaten us all. For a while there was hope that America would act to lower our carbon impact, but instead we are turning away from all the facts that scientists have been explaining to us for centuries. For a recent update on how the world is going, you can read Bill McKibbon’s article in the current New Yorker magazine. Perhaps if enough people read that article, Americans will come together and push their politicians into action. Then by next Thanksgiving we might truly have something to be thankful for. Hear, hear! Let’s hope this madness stops and that people start acting in their own – and the world’s – self-preservation.